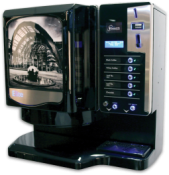 KSV (originally Kent & Sussex Vending) was established in 1985 to supply vending machines, service and supplies across Kent & Sussex. 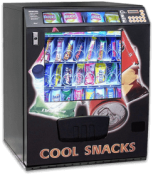 We have grown and expanded over the years and now offer Nationwide cover for all your vending requirements. 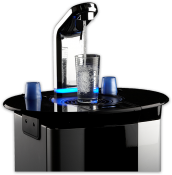 No matter how large or small, KSV have a refreshment solution to suit your taste and budget. From 5 to 5000 staff, we can help and offer advice on the most cost effective system for your needs. Still owned and run as a large family controlled business, KSV are Big enough to Count but Small enough to Care! We offer a carefully selected range of the best equipment available in the UK today, from some of the biggest brands and household names you know and love. KSV embrace new technologies and systems, but still pride ourselves on good old fashioned customer care and service. 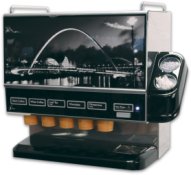 KSV provide a wide range of equipment, supplies and services, but specialise in the supply of high quality hot drinks machines. 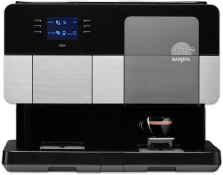 We are Proud to be a Platinum Partner for Mars Drinks UK, and are one of the largest UK distributors for the FLAVIA® range of single serve machines and drinks. Most of our management and staff have been with the business for between 10-30 years. We have an experienced, knowledgeable and dedicated team ready and waiting to help with your enquiry. Our aim is to make your day just that little bit easier! If you are looking for Coffee & Tea, you can put your trust in KSV.